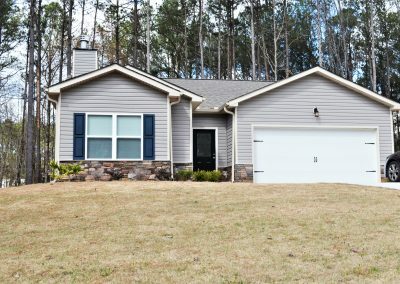 3750 Greenbrook Drive | Lease Purchase Inc.
3 Bed 2 Bath $975 Mo. This 1,402 square foot single-family home includes three bedrooms and two baths. $975 security deposit.